We're here for you, whatever's on your mind. Help you make decisions that are right for you. own time, at your own pace! Our Helpline telephone number is 8008 and it is available everyday of the year between 5pm and 9pm. All calls are free. 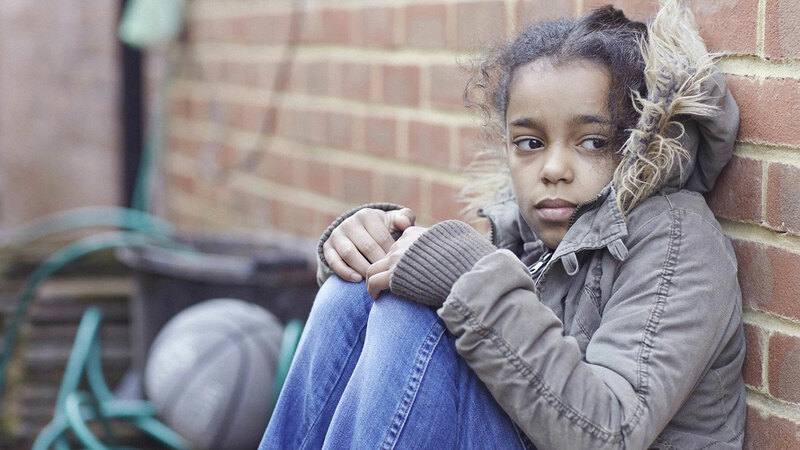 Children and young people can phone our Helpline to talk about ANY issue or problem they are facing. When a minor is arrested an adult needs to be present. 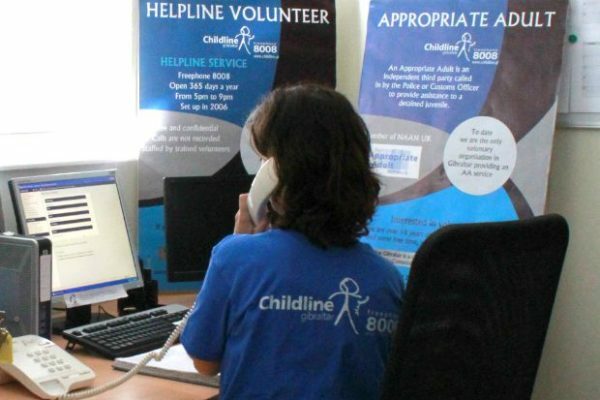 If the child does not have an adult who is able or willing to be there, a volunteer from Childline will step in at the request of the Royal Gibraltar Police. We have adopted a preventative strategy of education and awareness. 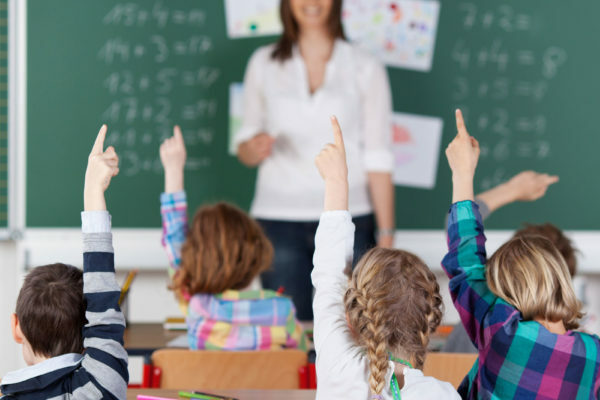 Therefore, we work directly with parents/carers, local schools and youth organisations to increase awareness about issues affecting children and young people.